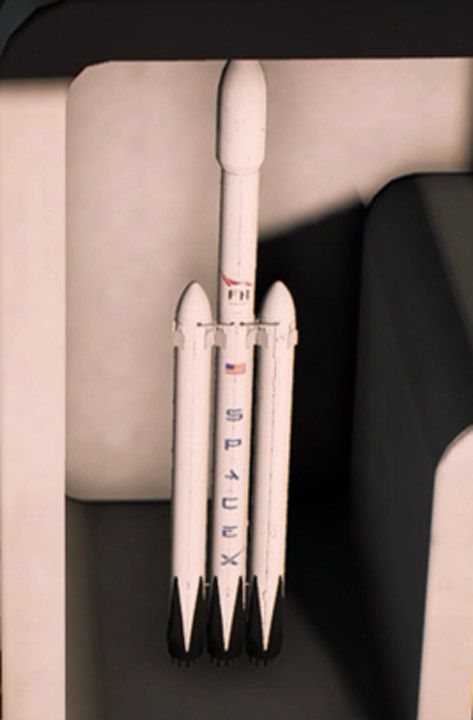 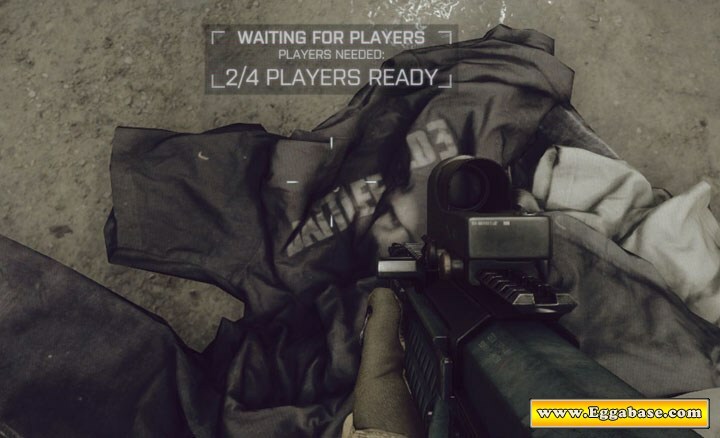 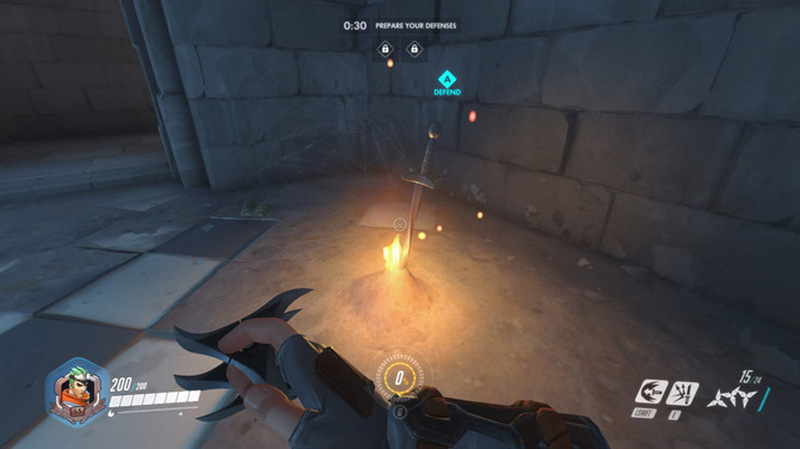 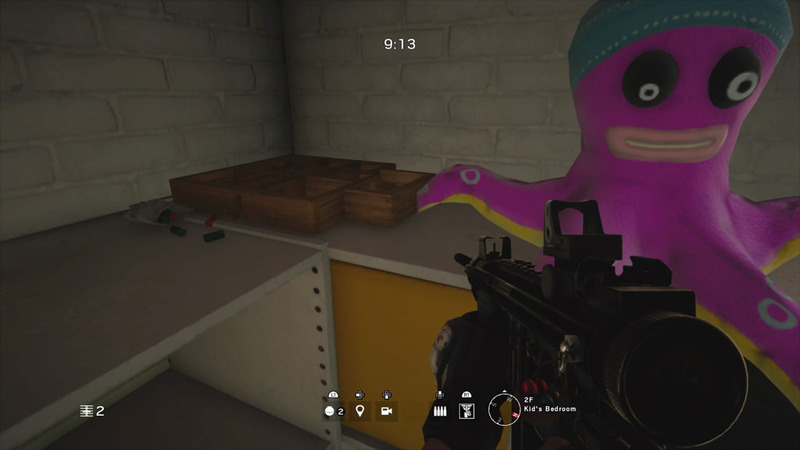 This easter egg can be found on the map, House. 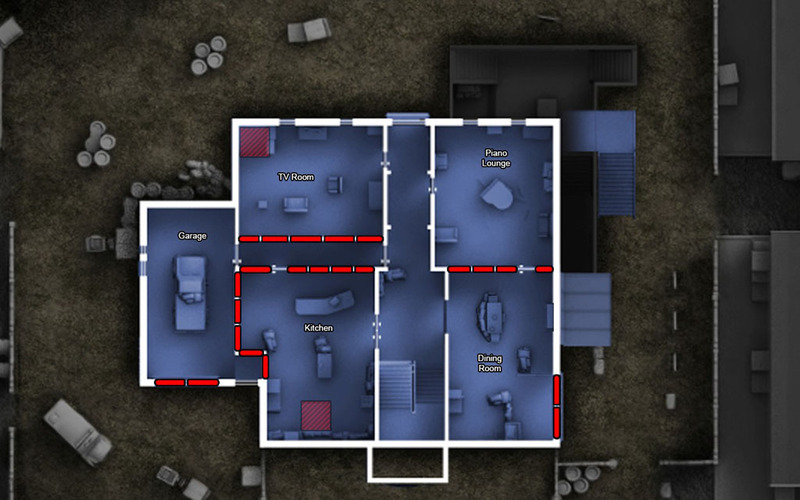 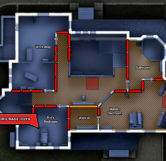 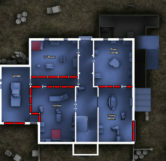 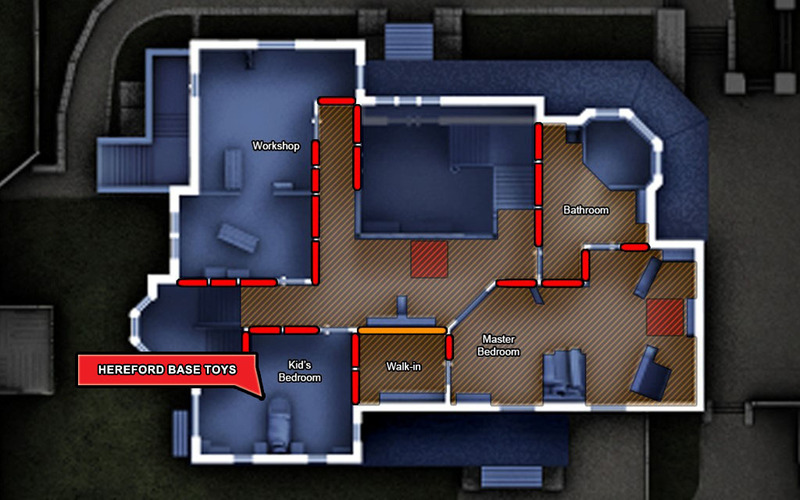 Located in the upstairs Kid’s Bedroom players can find three wooden mazes spread across the floor and furniture. 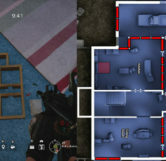 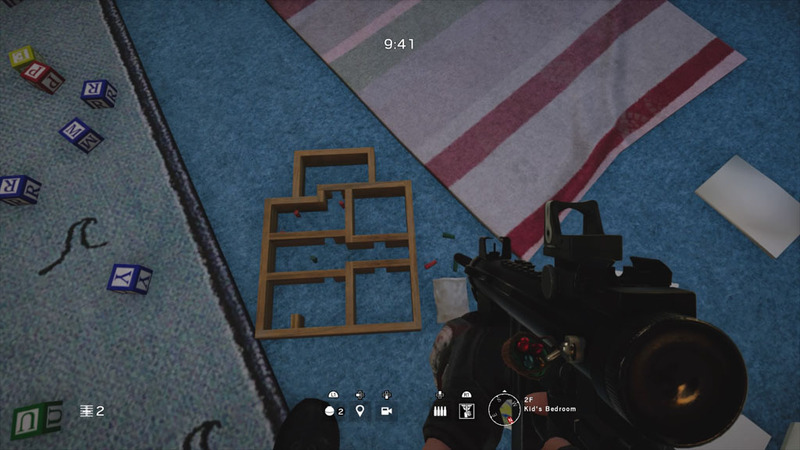 If you look close enough you’ll notice these “mazes” are actually overhead models of the first floor of the map, Hereford Base. 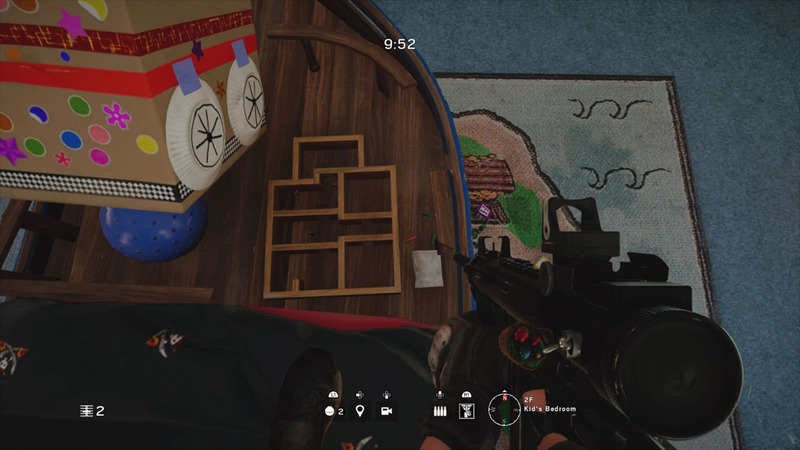 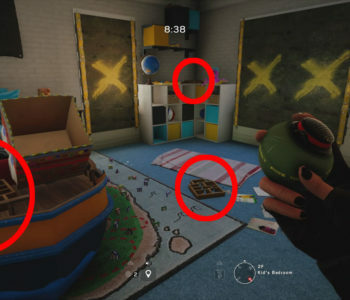 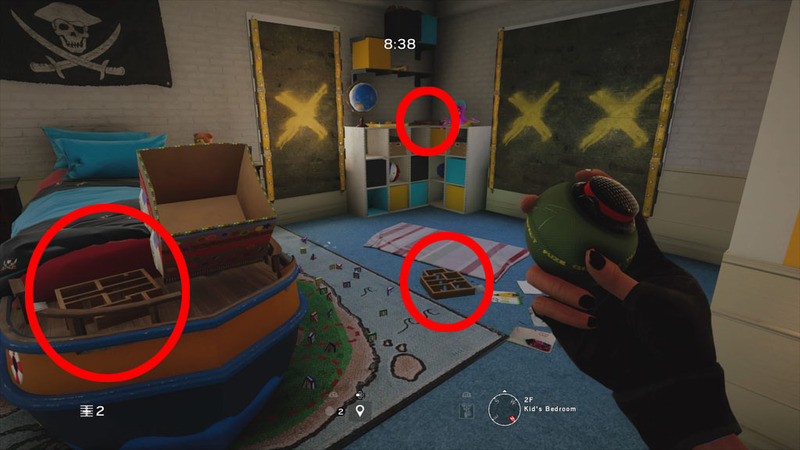 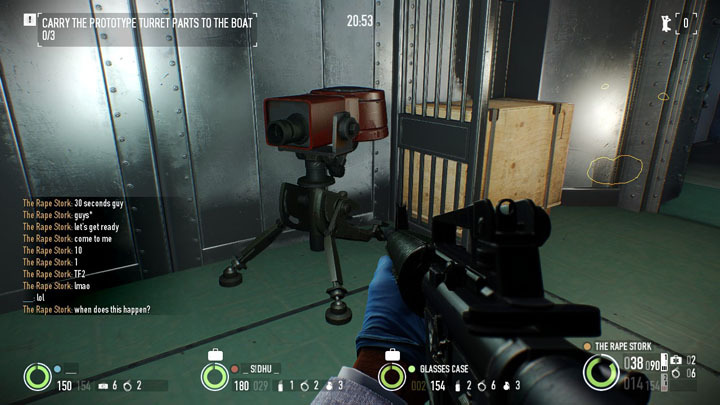 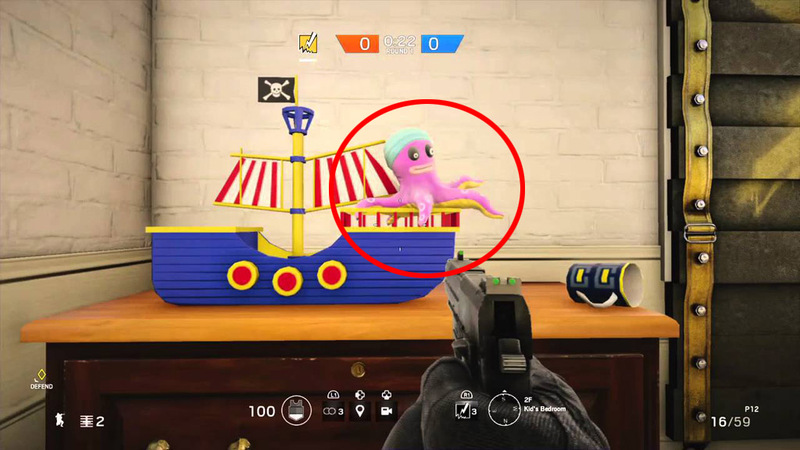 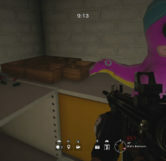 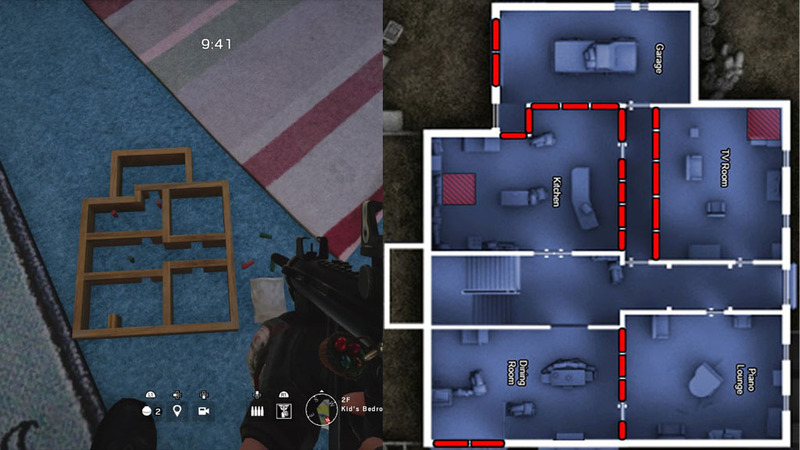 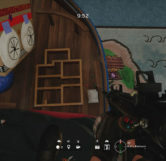 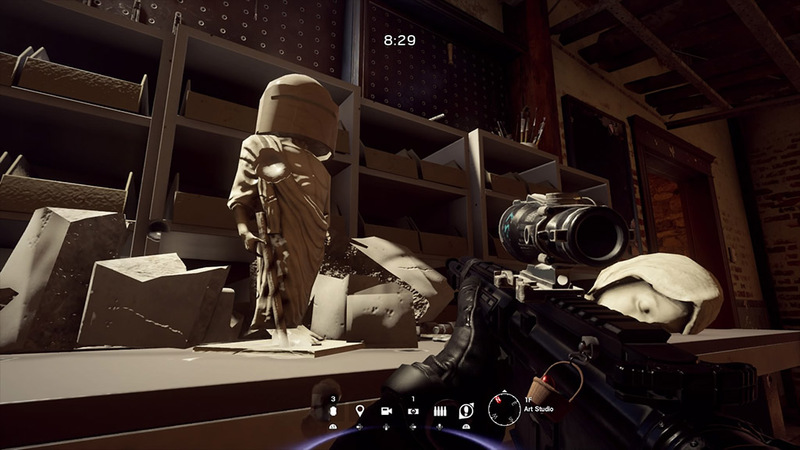 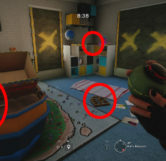 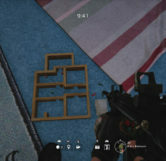 Alternatively, these toys can also be found on the map Hereford Base itself.